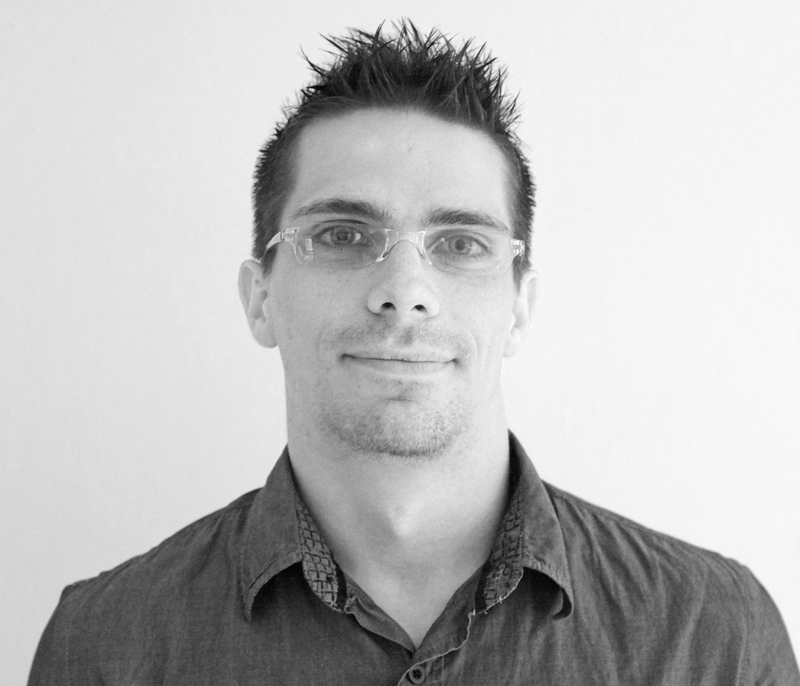 My name is Rastislav Smrzo and I'm a Web Developer, UI Designer and Graphic & Web Designer located in Žilina, Slovakia. 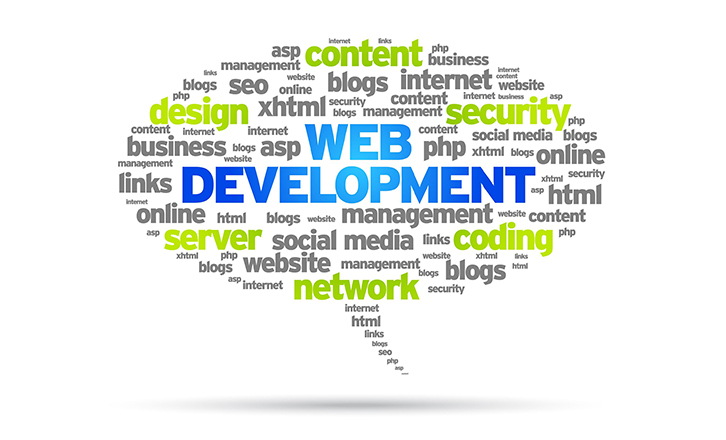 Assurance Project management, creating professional websites, e-shops, personal websites, and creating custom CMS. 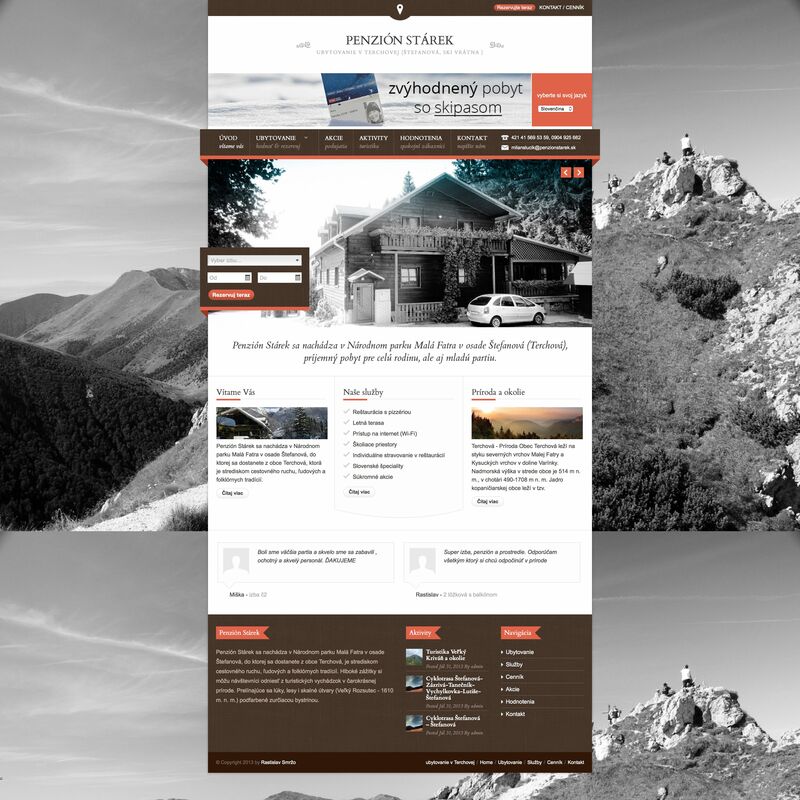 Experience of over 200 websites and practice for 10 years. Learn the basics of creating data products using Shiny, R packages, and interactive graphics.